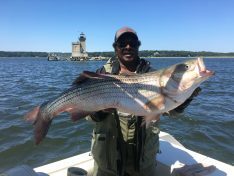 Both had limited out in no time and were releasing fish… Don’s biggest fish of the day was a 39″ 26 lb. 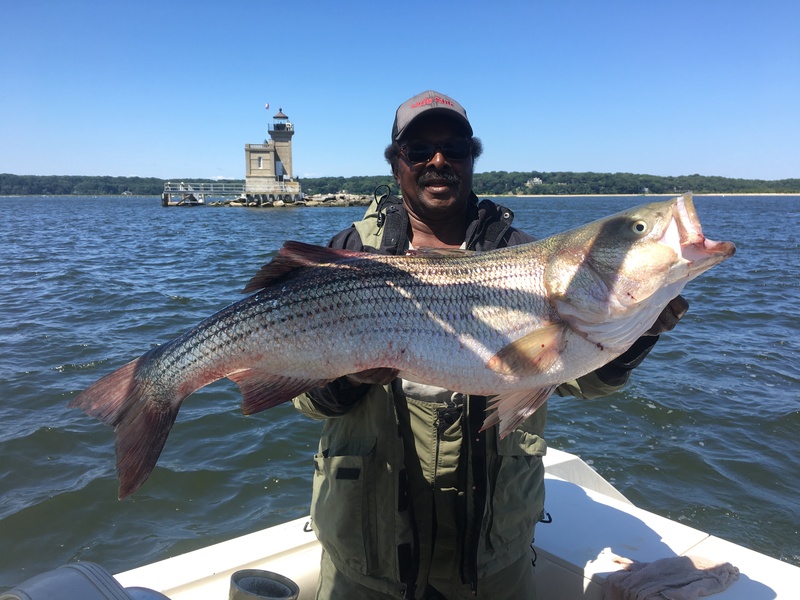 Striper he caught while trolling…a great dinner for the holiday party !! !